This refurbishing process will involve some of the recommended refurbishing machines of stable performance and easy-to-use merits as well as repair materials and tools. Let’s enjoy the main course now, step by step. Take off the LCD screen from the phone, cut the 4 corners of the front bezel with Heating Soldering Iron. Stick adhesive tape on the whole glass lens to prevent the problems that may arise in subsequent operations. 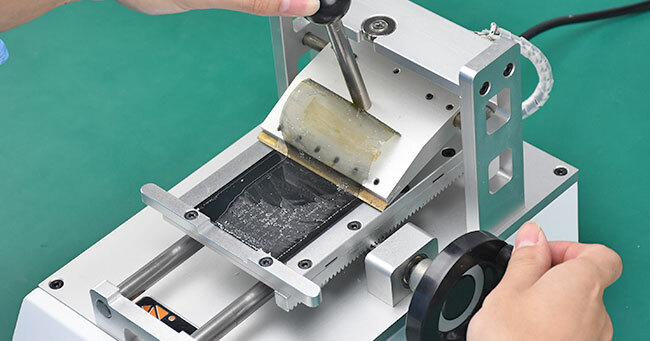 Lay the LCD on Manual LCD Separator(80-90℃) and heat for about 15s. Press the Start button and remove the bezel frame. Remove the bezel adhesive glue with razor blade afterward. Put the LCD into align moldand tear off the OCA protective film. Align the LCD with Integrated Glass Lens and Bezel Frame. Tear off the glass lens protective film. Lay LCD into the laminating mold, then put it into 4 in 1 Vacuum Glass Laminating and Bubble Removing Machine. Press Start button and start glass laminating. Take it out after glass laminating is done(about the 30s at 42℃). Connect the LCD to the motherboard, and then test the display, 3D touch and touch functionality again. 1 Back Light Unit needs replacing only when it has problems of water damage, dust spot, light spot and 3D touch fails etc. This is when we should call it a day. 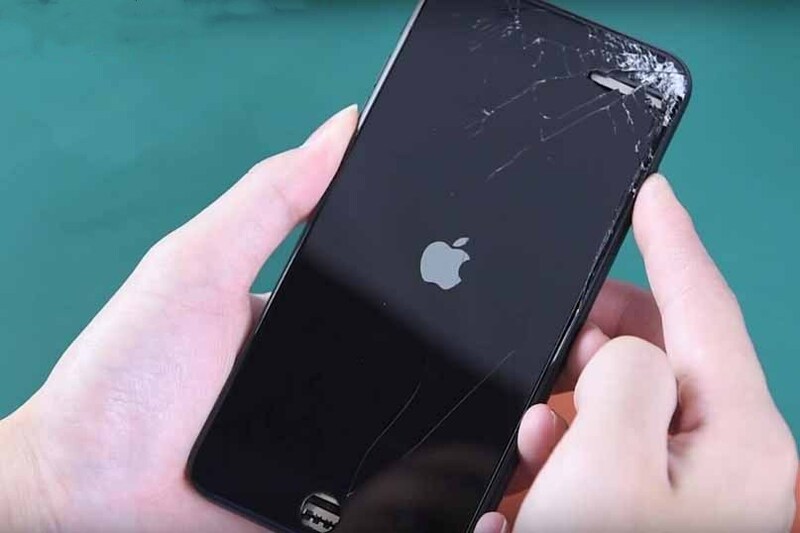 Because at this point a cracked iPhone 7 Plus is successfully refurbished. 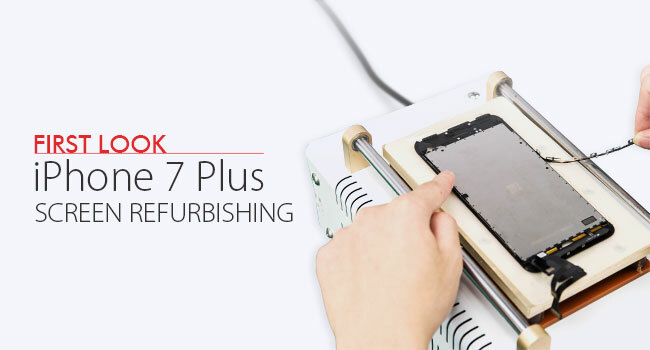 If you are looking for LCD refurbish machine, materials, demo videos and technical support, please feel free to contact us at [email protected] or visit the website at www.iphoneLCD.net, or else watch the following video in our exclusive YouTube Channel.